Located at the Headwaters of the Colorado River and situated on the shores of Grand Lake, Colorado's largest natural body of water, the Town of Grand Lake is the western gateway to Rocky Mountain National Park. 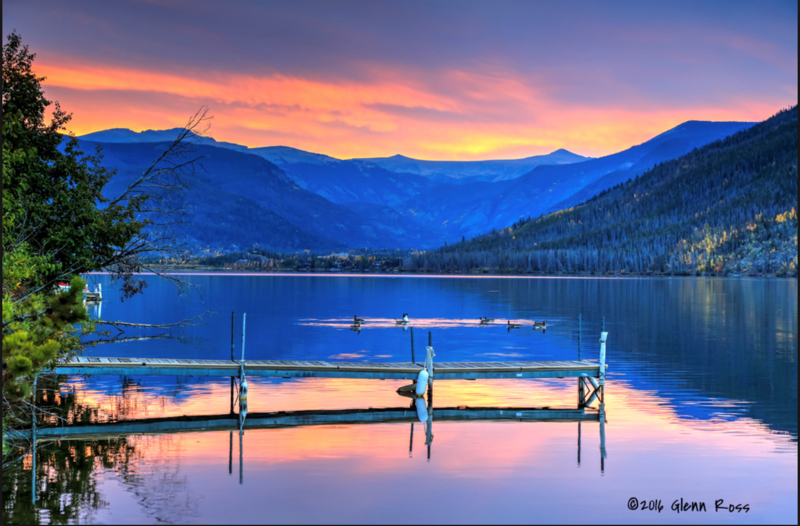 Home of the world's highest registered yacht club, the nation's highest altitude golf course, and Colorado's premier summer musical company, Grand Lake offers a unique getaway for all. Also adjacent to Arapaho National Recreation Area, Grand Lake has been dubbed the "Snowmobile Capital of Colorado" due to its access from town to Colorado's largest network of groomed snowmobile trails. A year-round vacationer's paradise for over one hundred years!